Bluetooth Foldable Keyboard is easy to use.It's' ergonomic design makes it attractive and can be carried along easily. The unique product is slim and comes in two elegant colors. The foldable Bluetooth keyboard is compatible with iOs, windows, and Android systems. The keyboard has a built-in rechargeable Li-polymer battery which makes it light and recharable. 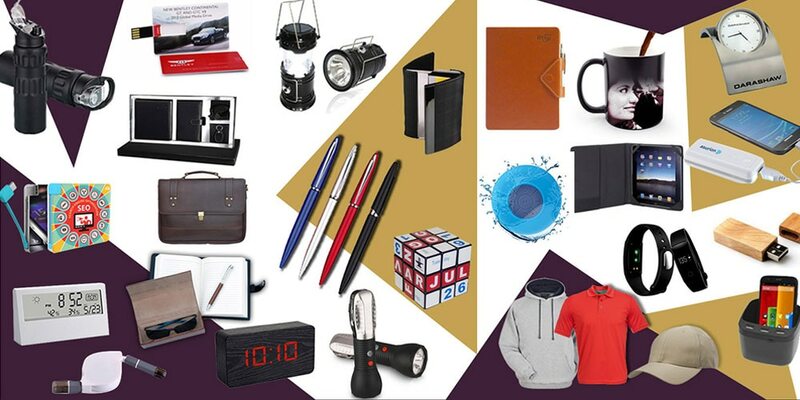 It's a perfect corporate gift and a Diwali Giveaway. The foladable keyboard is packaed in a neta top and bottom box and has EC Technology Foldable Bluetooth keyboard, USB charging cable, user manual.